Measure and dilute liquids with accuracy and ease! 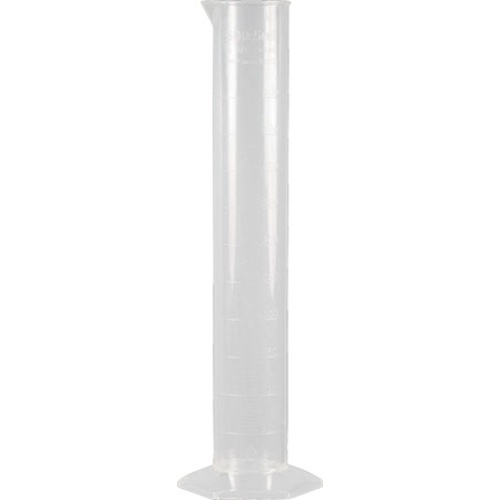 These class-A, lab quality, plastic graduates are designed to deliver accurate measurements while remaining resistant to breakage and a wide range of chemicals. Suitable for all general lab work. Strong and sturdy. Dropped this cylinder right after unpacking it and it held up to a fall on cement floor of garage.